Click on a photo to view a larger version. Use the left and right arrow keys or click on the images to navigate to the next or previous image. Use the escape key to close it. Lebanon is located in Western Asia. 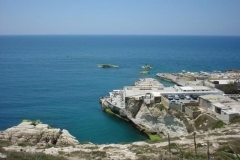 It is bordered by the Mediterranean Sea to the west along a 140 mile coastline, by Syria to the east and north, and by Israel to the south. 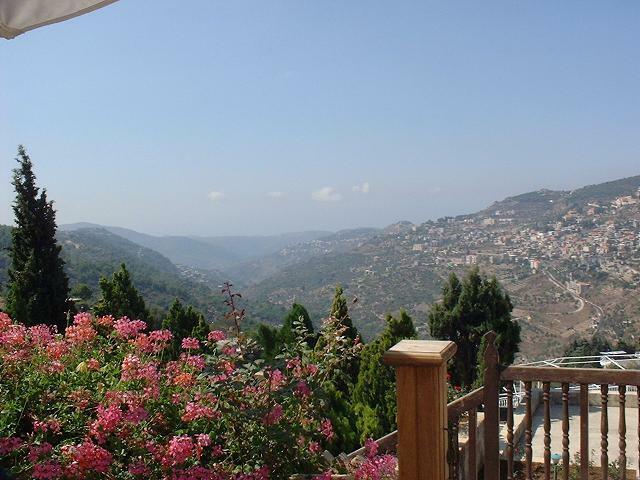 The Lebanon-Syria border stretches for 233 miles and the Lebanon-Israel border for 49 miles. 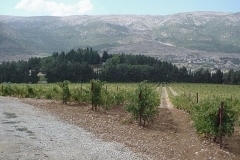 The border with the Israeli-occupied Golan Heights in Syria is disputed by Lebanon in a small area called Shebaa Farms, but the border has been demarcated by the United Nations. 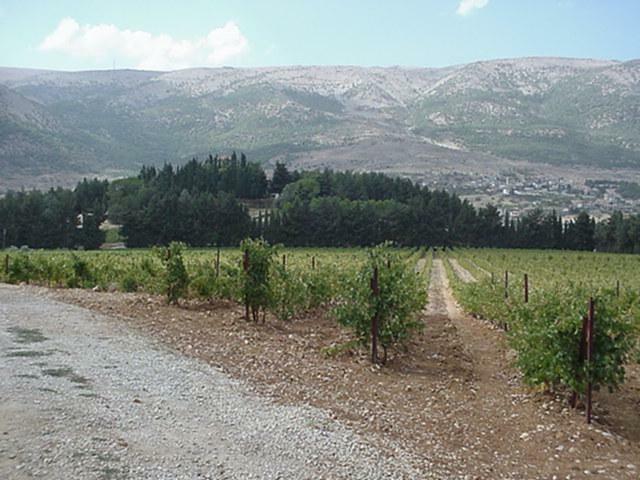 Most of Lebanon's area is mountainous terrain, except for the narrow coastline and the Beqaa Valley, which plays an integral role in Lebanon's agriculture. However, climate change and political differences threaten conflict over water resources in Valley. 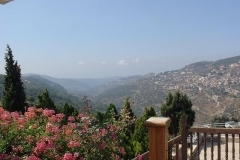 Lebanon has a moderate Mediterranean climate. In coastal areas, winters are generally cool and rainy whilst summers are hot and humid. In more elevated areas, temperatures usually drop below freezing during the winter with frequent, sometimes heavy snow; summers are warm and dry. 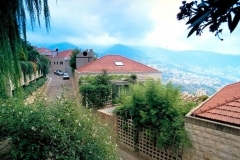 Although most of Lebanon receives a relatively large amount of rainfall annually (compared to its arid surroundings), certain areas in north-eastern Lebanon receive little due to the high peaks of the western mountain front blocking much of the rain clouds that originate over the Mediterranean Sea. In ancient times, Lebanon housed large forests of the Cedars of Lebanon, which now serve as the country's national emblem. However, centuries of trading cedar trees, used by mariners for boats, and the absence of any efforts to replant them have depleted the country's once-flourishing cedar forests. 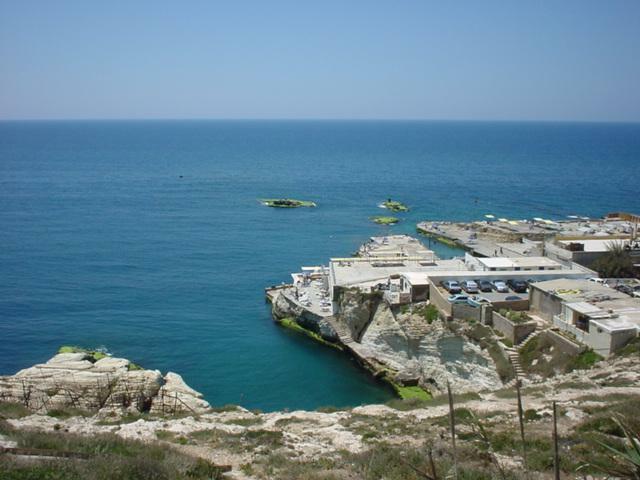 Lebanon has astonishing beaches as well as high mountains and skiing. Lebanon's geography makes it easy to go from the city to the slopes in a matter of just 1–2 hours.